This announcement followed the signing of two leases with McCann WorldGroup France for the entire Think building and an entire floor in the Newtime building. McCann Worldgroup France, a world leader in advertising and a subsidiary of the American IPG group, has decided to take up 8,450 sqm in the Ecosphère Campus, comprising the Newtime, Think and Imagine buildings on Île de la Jatte in Neuilly-sur-Seine. McCann Worldgroup France will take up the entire Think building, which is currently being redeveloped, occupying a total of 6,650 sqm. It has also signed a lease for 1,800 sqm covering an entire floor in the neighbouring Newtime building, which has also been redeveloped recently. These leases will come into effect in the second half of 2018, once the Think building has been delivered and fitted out for McCann Worldgroup France. Scaprim, the French subsidiary of TwentyTwo Real Estate, has been the asset manager and property manager of Officiis Properties since July 2015 when the portfolio was 56% occupied. TwentyTwo Real Estate (“the Company”) is pleased to announce that TwentyTwo Credit I, an investment vehicle managed by the Company, has purchased part of a mezzanine loan with a total face value of circa €200 million. The loan is secured by a portfolio of 7 leisure parks located across the Netherlands, Belgium and Germany. Daniel Rigny, founder of TwentyTwo Real Estate said: “The leisure sector has proved remarkably resilient over the past couple of years despite the macroeconomic uncertainties. 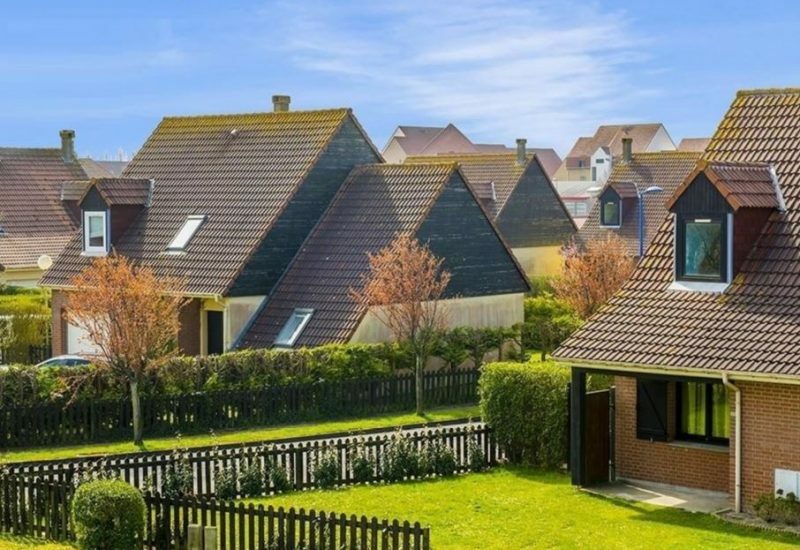 This investment is consistent with our credit strategy of making real estate investments benefiting from robust capital protection and attractive return expectations”. 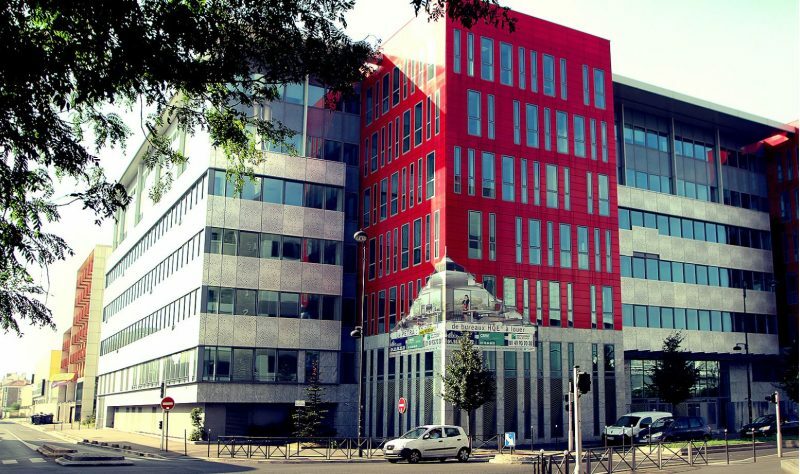 TwentyTwo Real Estate (“the Company”) is pleased to announce that Resonance, a 24,000 sqm office property located in Bagneux, France was delivered in June 2016 by Belgium developer CODIC. The quality of the property and its letting status enabled CODIC to refinance the property with a new senior mortgage facility, fully repaying the €24 million mezzanine financing granted in July 2014 by TwentyTwo Credit I, an investment vehicle managed by the Company. CORELOG, an OPPCI (French private REIT) dedicated to investments in logistic and industrial properties, has completed the purchase of a warehouse located in the industrial park of Clésud, Miramas (13) for €4.8 million. The vacant property comprises 12,500 square meters of gross floor area with the potential to develop a further 6,000 square meters. TwentyTwo Real Estate, via its asset manager Scaprim Services, plans to perform a light refurbishment of the property prior to marketing it for letting. The acquisition fits within CORELOG’s strategy of acquiring good quality logistics platforms located in established industrial parks on the North-South French logistic axis. Pursuant to this acquisition, CORELOG’s portfolio consists of 6 logistic and industrial properties totalling €47 million.